I am having totally crazy weekend !!! Good laugh with positive people and great food is all you need on a weekend. And in middle of all this I just found out REVLON bold lacquer length & volume mascara. I had no clue about Revlon launching new mascara. I don't really remember of having use any of revlon mascaras. So this is going to be something new for me. 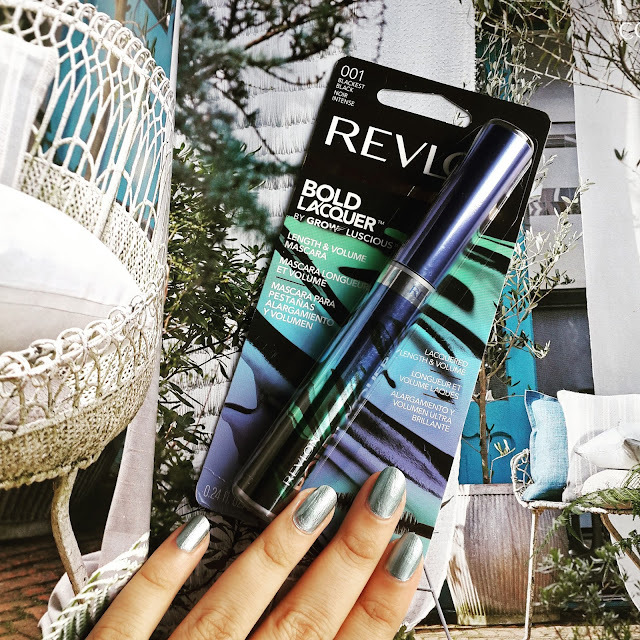 This mascara comes in metallic blue color tube. This mascara promises for both volume and length with intense color pigment. There is only one shade available blackest black. Get Volume + Length to the nth degree. • Our first mascara with only high shine black fibers. Our formula’s lacquer film technology and intense color pigments deliver a lustrous, deep color to lashes. The Lash Stretch brush pulls the formula’s high-shine, lengthening fibers from root to tip and beyond. 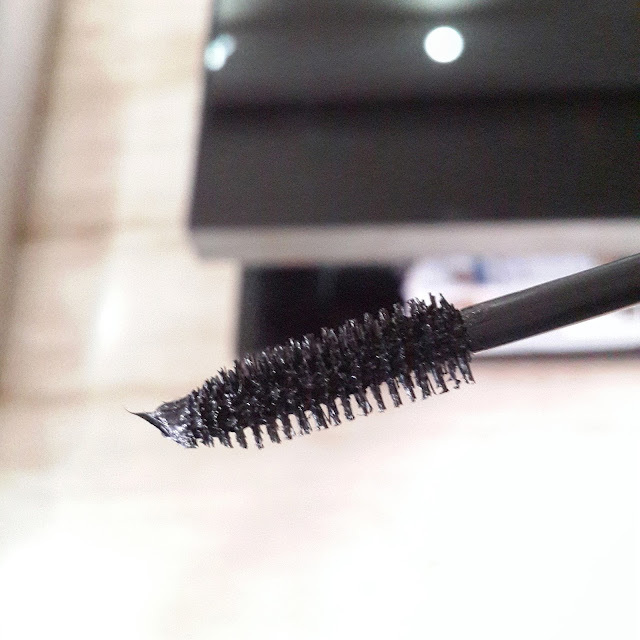 This mascara has tightly placed bristles. Its not to big or small and can also be used on bottom lashes. It has fiber formula and so the brush looks little chunky. The formula of this mascara is thick and creamy but on drier side. It applies easily on lashes and this brush helps in better application at the roots. It helps in giving volume at base of lashes making it look fluttery. You need to apply at least 3 coats of this mascara. This mascara doesn’t clump your lashes. It dries of quickly so no fear of smudging. The product is quite buildable and as you apply coats you can see the difference in your lashes. Although its not dramatic its for days when you like your lashes to look long and natural. Although I found out its not so intensely pigmented as its describes. It doesn’t give my lashes bold statement. The formula is very light and it doesn’t make my lashes feel heavy. It doesn't give much length or volume to lashes but it helps for perfect natural looking lashes. This mascara is non waterproof and comes of easily without breaking any lashes. For me it fails to deliver the claim. I am overly not so impressed I can get much better mascara at the same price. 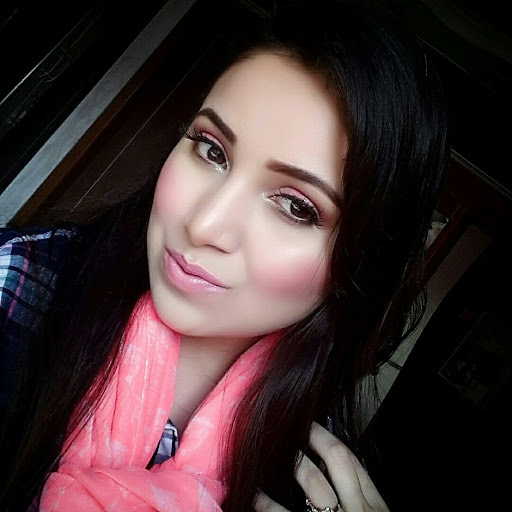 Though this mascara can be used for daily purpose as it looks natural. So overall I would recommend it to girls who like natural looking lashes. I am going to use this mascara on everyday basis. This mascara wont give you bold thick long lashes so if you are looking for that you can skip this one. 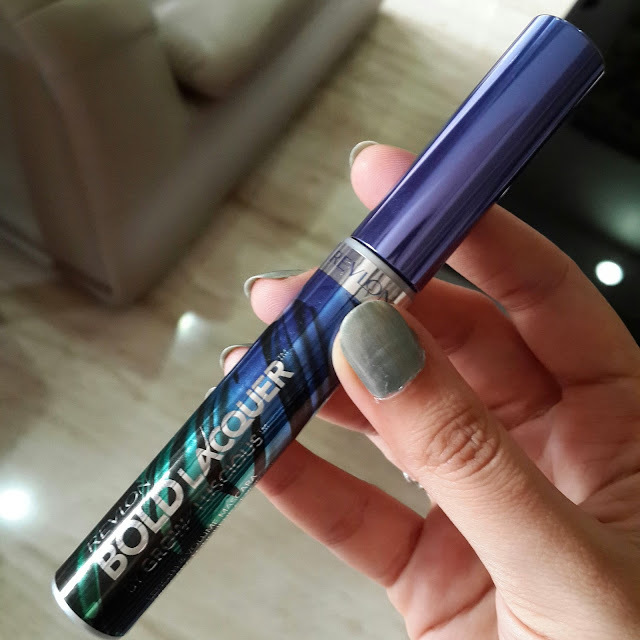 Have you tried this mascara if so whats your view on it?